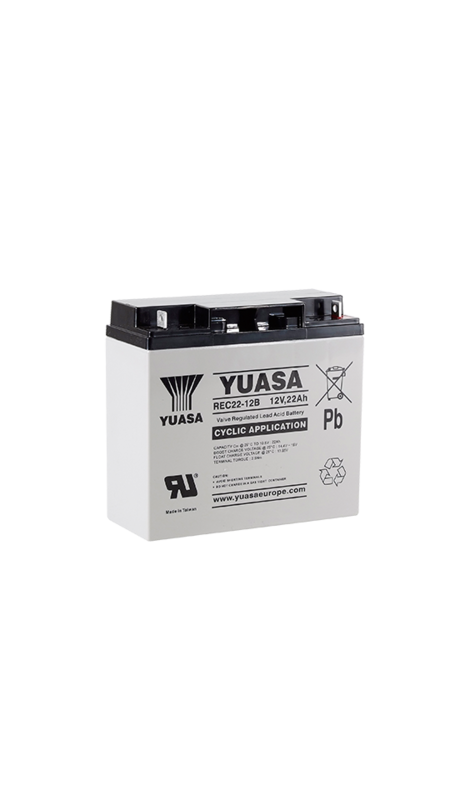 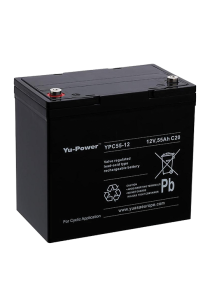 Yuasa REC 22-12 Deep Cycle Cyclic Valve Regulated Lead Acid 12V Batteries from the REC Series. 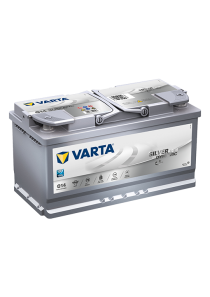 This series utilises the latest advanced design Oxygen Recombination Technology. 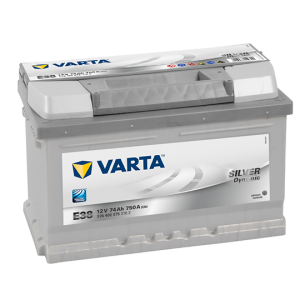 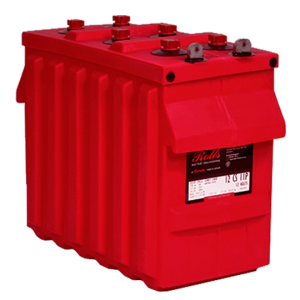 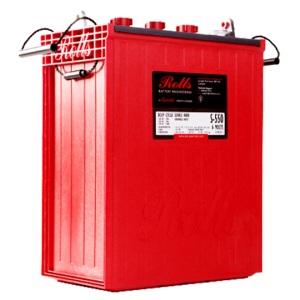 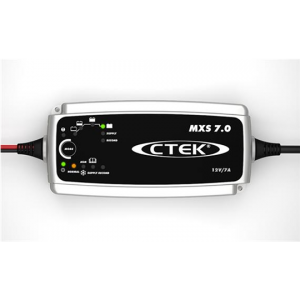 The batteries are equipped with a simple, safe low pressure venting system which releases excess gas and automatically reseals should there be a build up of gas within the battery due to severe overcharge.